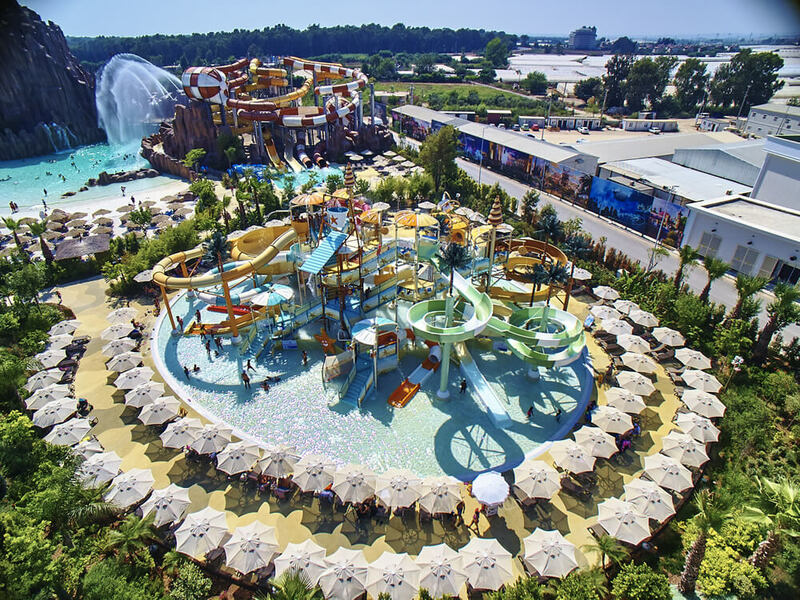 Polin Waterparks was founded in Istanbul, Turkey in 1976. 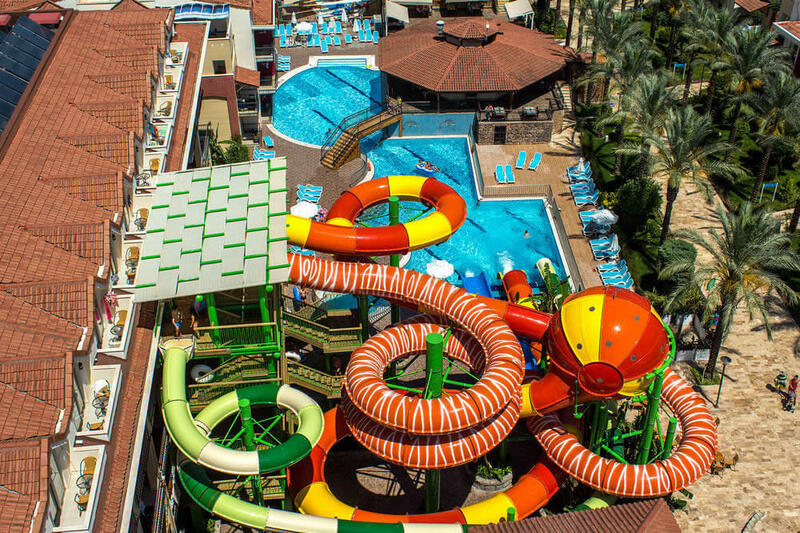 The current headquarters for our 35,000-square-meter plant is in Kocaeli, Turkey, the largest waterslide-manufacturing plant in the world. 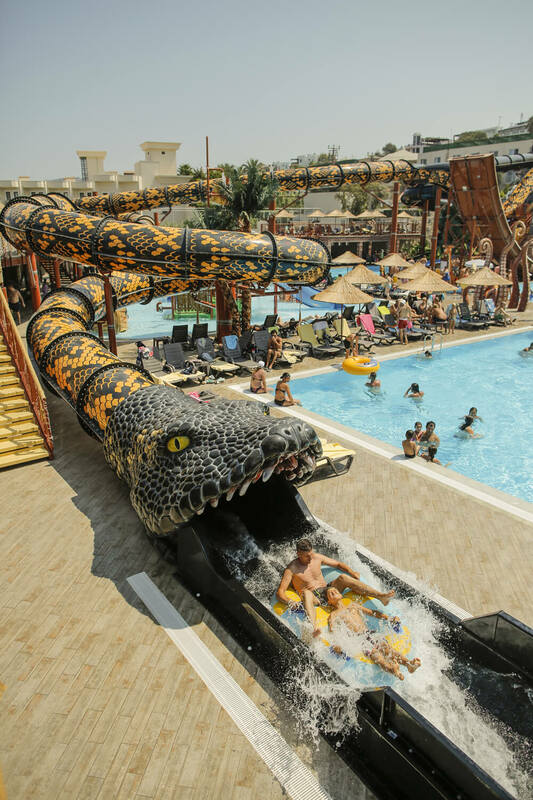 Polin produces the industry’s widest range of waterslides and water play attractions using innovative technology and the highest quality materials available. 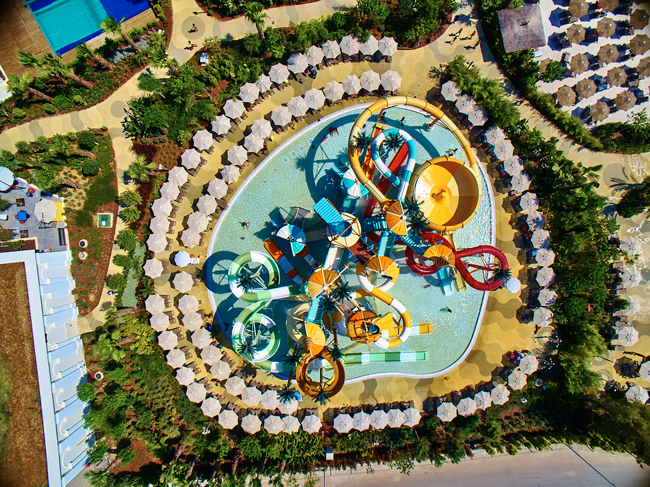 Polin Waterparks was an early pioneer of RTM (Resin Transfer Molding) waterslide production and is the only global manufacturer that creates their entire product line in RTM using fully automated robots. With 46 years of global experience in the composites sector, Polin has developed an unmatched expertise in both business and technology. 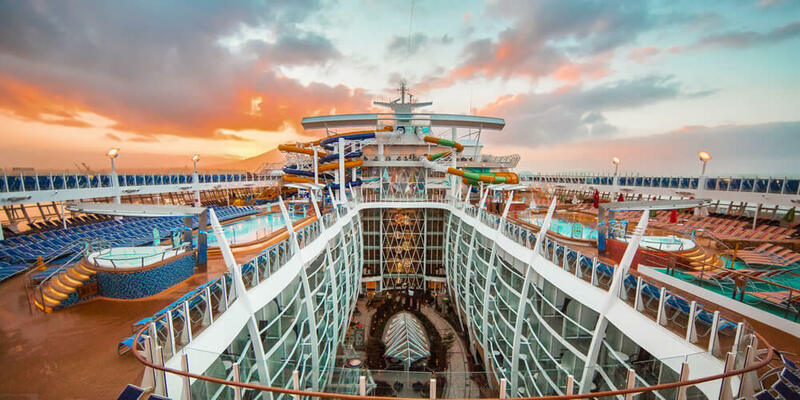 Our successful completion of more than 3,000 projects—of different sizes and complexity and in more than 105 countries around the world—continues to add to our wealth of experience. 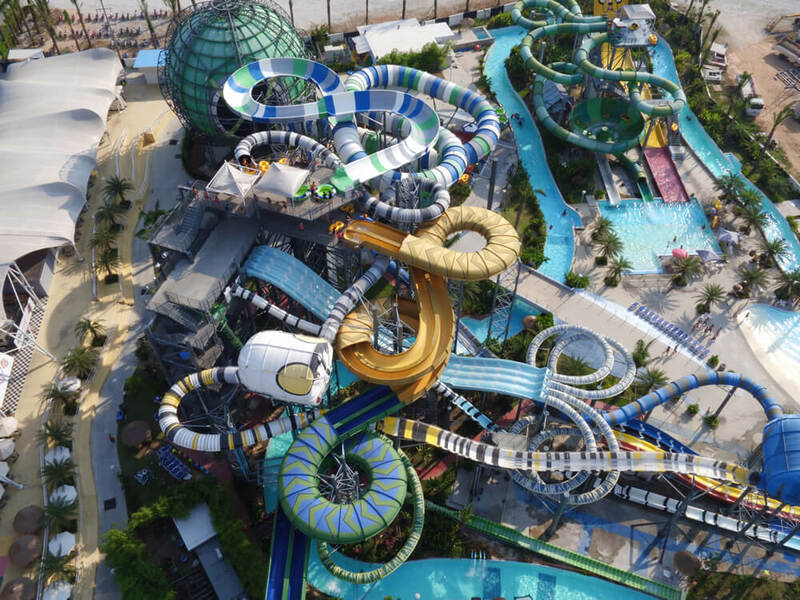 Polin is recognized globally as the signature water attraction supplier of leading waterpark chains such as Six Flags, Cartoon Network, and Aspro Group. 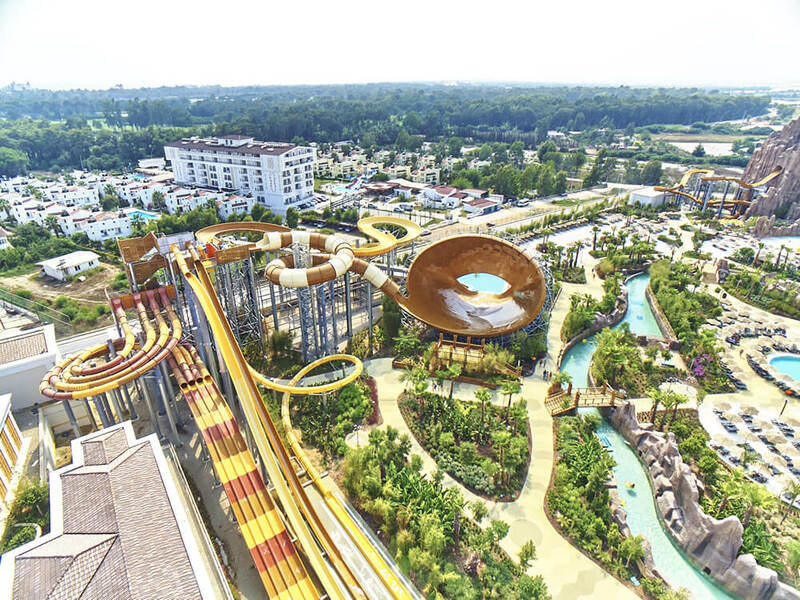 Working with a wide variety of clients has helped Polin reach several milestones including installing the largest waterparks in many countries and many other award-winning rides at parks with world-renowned reputations. 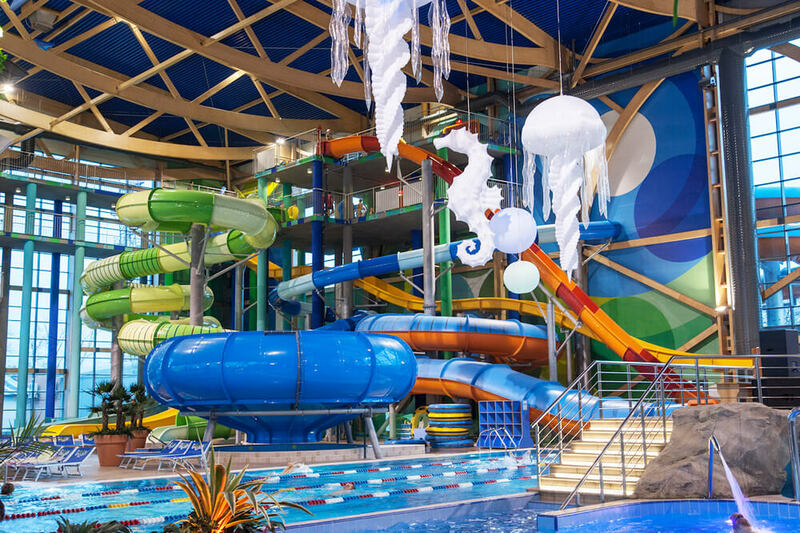 Polin Waterparks aims to lead and serve the industry through technology and innovation in the global arena and to preserve its pioneering spirit by continuing to invest in R&D. 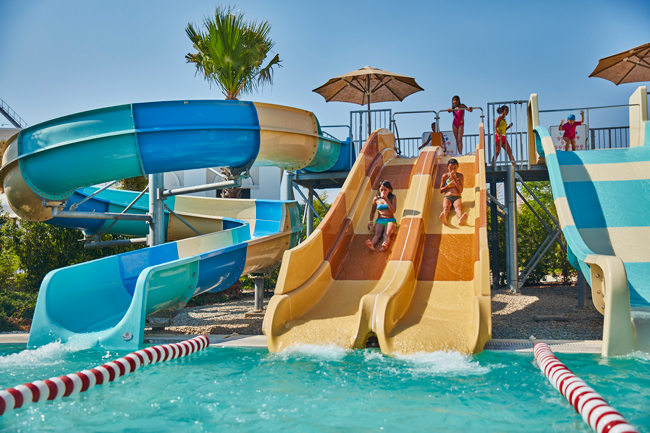 This exciting line of kids play is designed to provide hours of entertainment while ensuring complete safety. Polin can target all types of children with this product range. 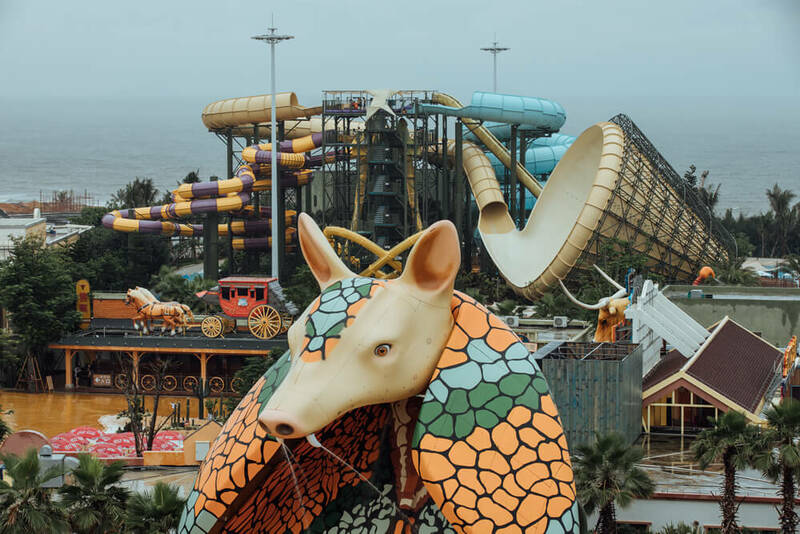 From the bravest to the most frightened, each one of the little guests will surely find a Polin slide that they will enjoy. 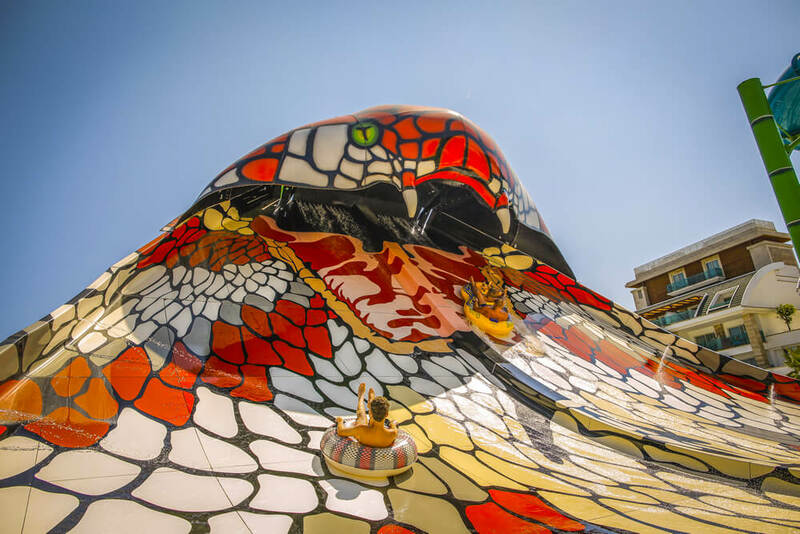 Polin’s themed multi-level water play structure is designed for a more exciting water play experience. 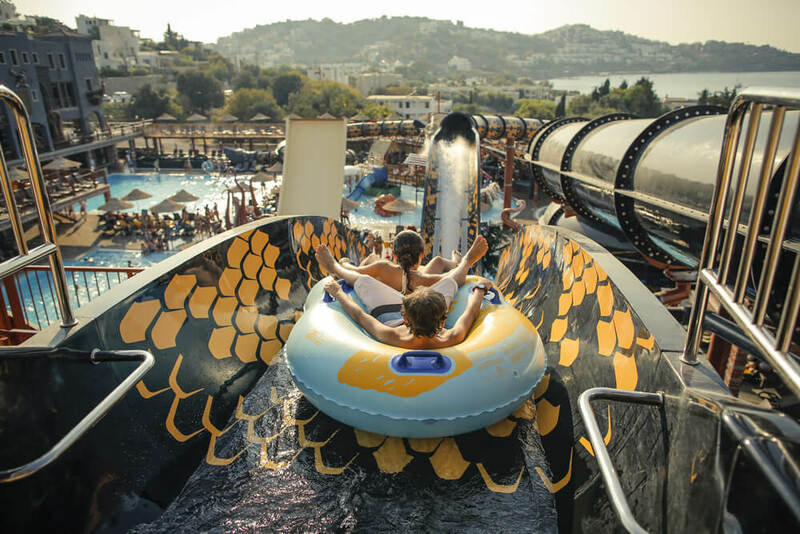 Waterslides, valves, water cannons, and many other attractions are perfectly designed together to enable the little guests to have an unforgettable experience.